 The Yen Press Fall-Winter Catalog is now available! Do you have a printed catalog that can be sent? Let me know. I have a son in prison and wants to order things from there. Any help on any other publishers of manga catalogs specifically is helpful also. It’s hard for me as a mom to find.. Most is online and even email….which he doesn’t have available. Sorry, our catalog is completely digital.